Gen Z are digital natives who are born with technology in their palm. Gen Z has never known a world without smartphones or social media. 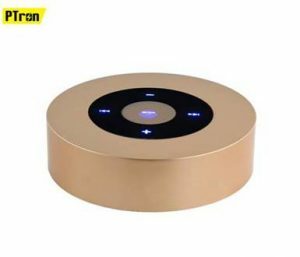 For them, smartphone and its accessories are of utmost importance as there is no survival with these important gadgets. There are some basic yet important mobile accessories that a Gen Z cannot afford to miss out. 1.Pocket size Power bank: As Gen Z interact more through digital platforms than in real life, draining of mobile phone battery is usually the most common problem for them. This is something that becomes an issue in continuing conversations and staying connected. To get rid of this problem, Gen Z can choose to buy a powerful yet funky looking power bank. This will allow them to get battery charging option whenever required. All a Gen Z needs is a slim power bank that can slip into their pocket or bag. SYSKA brings you 8000mAh Power Wallet 80 as an ideal and affordable Power bank. Power Wallet 80 Power bank is available at Rs. 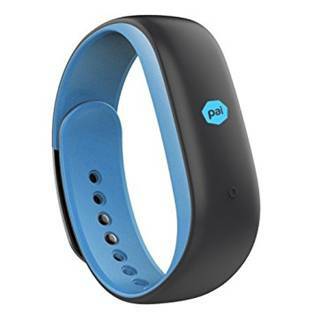 2,499/- and across all leading e-commerce platforms. 5. 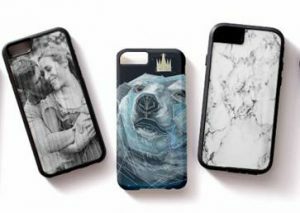 Personalized Mobile cases: Gen Z loves their mobiles too much and they practically can’t survive without them in today’s world. Gen Z want something that is personalized for them and a product like a personalized mobile is something that Gen Z should look at investing in to flaunt their style quotient. 6. Pop Socket: From using different filters on Snapchat or Instagram for selfies or shooting a video for musically, getting a proper grip to hold the mobile phone is something that every Gen Z needs in today’s time. 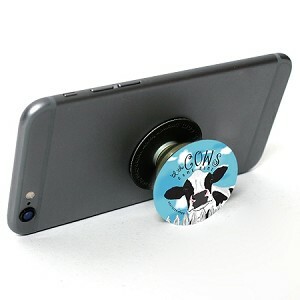 Gone are the days of using selfie sticks, all you need is a funky looking pop socket to click a perfect selfie.